Welcomes to Safety First Nursing, home of Safety Nurse. I am obsessed with patient safety. So much so, that I am sending a young Haitian woman, Rose Katiana, to nursing school. The photos above are from her second year in nursing school. This site is about supporting her journey through nursing school, and providing you with the most up-to-date patient safety research, resources and education. I believe that educating women has the power to create lasting, positive change. I could really use your help – tuition, room and board cost about $3000 a year. Please donate today. Two FREE continuing education courses – click on the links above to access. One on Medication Administration Safety, and one on Root Cause Analysis. SEND ALL COURSE EVALUATIONS TO: safetyfirstnursing@gmail.com and I will send you a certificate for continuing education credit. Safety Rules! Podcast – tune in for interviews, stories and best practice safety info. Safety Rules! Blog on allnurses.com – diving deep into safety issues like drug culture in Appalachia, how to protect your nursing license, what to do if you get fired from your job, and much more. 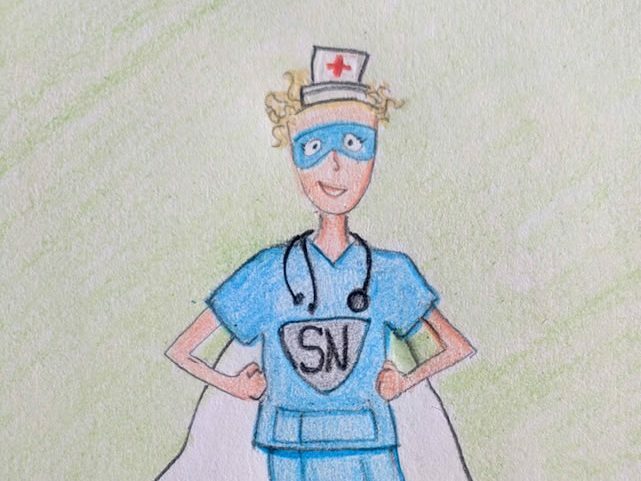 Safety First Nursing Newsletter (SIGN UP) – get notified about podcast and blog releases, as well as exclusive photos and updates on Rose Katiana. Where should I submit my evaluation to obtain my CPHQ credit? I am surprised that this is a free course. It’s better than many others I’ve taken in the past.